we will be having a Brown Bag Raffle. We are in need of donations to use in the raffle. 2. Bring the item with you when you come to the match and give it to me at that time. NOTE: It is very important to know what donations we have in advance of the match, so please let us know what you can donate by March 18, 2017. It’s just that simple. I look forward to hearing from you and thanks to everyone in advance. This entry was posted in Events on February 28, 2017 by chesapeakecardis. 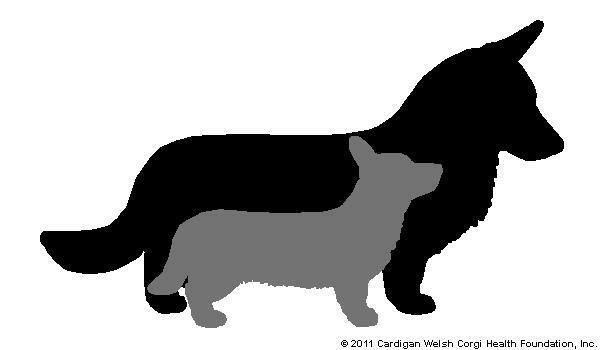 We are dedicated to the promotion of the Cardigan Welsh Corgi in the Chesapeake area, which covers Delaware, the District of Columbia, Maryland, and Virginia. 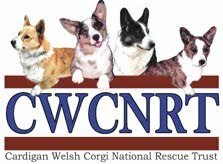 The CCWCC exists for the promotion, protection, and betterment of the breed, to encourage education of the general public who may want to add a cardigan welsh corgi to their family and to meet a social responsibility to it’s members, and the general public, residing in the Chesapeake area of Delaware, the District of Columbia, Maryland, and Virginia. Contact us! We'd love to hear from you. 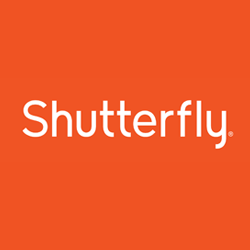 Find us on Shutterfly too!